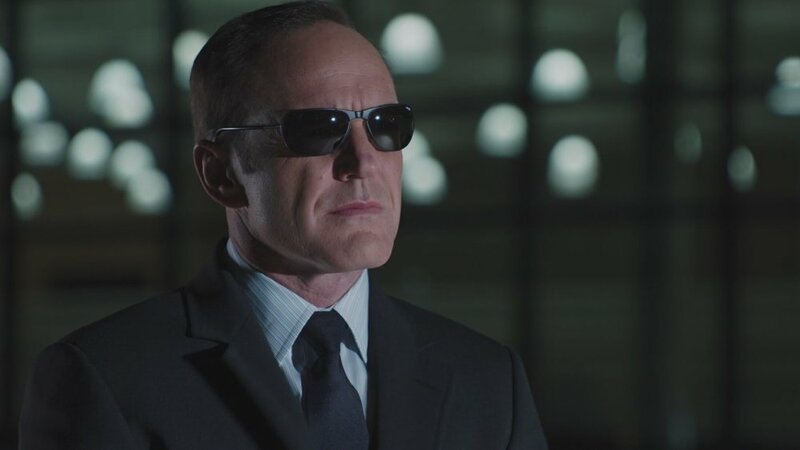 When Captain Marvel officially started production, it was announced that Clark Gregg would be returning to the MCU and reprising his role of Agent Coulson, which got fans excited! Now Gregg is actually on the set of the film shooting his scenes and he teases Coulson's return and his reunion with Nick Fury in a photo he posted that you can see below. The story follows Carol Danvers as she becomes one of the universe’s most powerful heroes when Earth is caught in the middle of a galactic war between two alien races. Set in the 1990s, 'Captain Marvel' is an all-new adventure from a previously unseen period in the history of the Marvel Cinematic Universe. Captain Marvel is set to be released on March 8th, 2019.